If we talk about Julien Sandre, we can’t fail to mention the legendary “French Touch” rooted in his “artistic soul”. But we can’t so trivially limit the considerable musical background which draws hisinspiration from different musical genres. Always diligent hearer and lover of Funkadelic, MJ’s “Off The Wall” and Jamiroquai “funky” music, he approaches to electronic music, struck by listening to mythological Daft Punk that opens a whole new world. The exploration of the big world of “da club” music leads Julien to the House music that is perfectly in tune with his love for the Funk. Frankie Knuckles, Marshall Jefferson, the MAW, Todd Terry and Paul Johnson are just some of “superstars” which influence and charm will bring the young Julien to buy record players and vinyls and enter the world of djing. After his first love for Housey stuff,his natural evolution bring it to explore also more “electronic and hypnotic” sonorities of Ricardo,Ivan Smagghe and Parisien scene leaded by Dan Ghenacia. 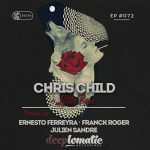 The variety of musical influences that characterize his “background” is translated into an eclectic set, never dull with a great charge perceived and loved by floor. The natural path of musical development leads him to a challenge taken from just two years: his figure evolves in that so widespread of “dj/producer”. The desire to fully express his ideas and to emerge into the world of clubbing finds full vent in the new producer activities that give a certain resonance to his name and his musical ideas. 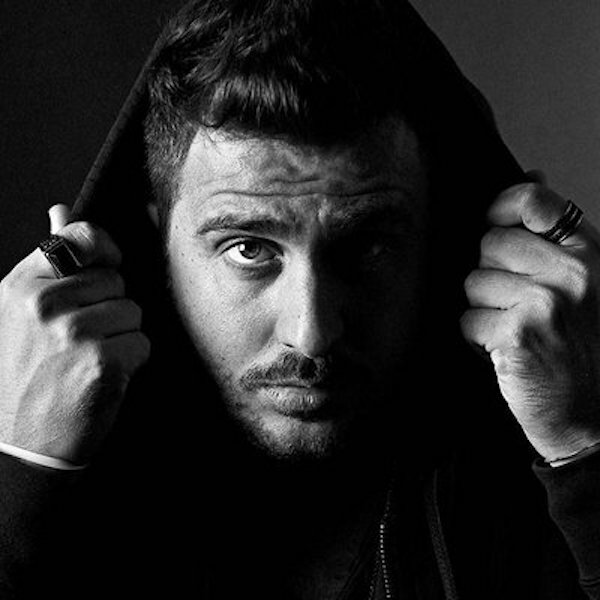 His first track “Satisfaction” is published on one of the world’s coolest underground labels, “Dynamic” of a certain Mladen Solomun, obtains full approval and is played by the greatest djs of the international panorama; it also reaches the top 10 on Beatport and the top 50 on Resident Advisor. Such a good start is confirmed in his later works and so Julien collaborates with some of the strongest labels of the moment as One Records, Tsuba and Morris Audio,These Days,A-votre,Hot Waves (Hot Creations). His music is supported & played by greatest djs in the world. Well what to say? Julien Sandre Italo/French guy path is just begun, but the potential of this young artist, together with a great enthusiasm and a huge passion, portends a future of great satisfactions!